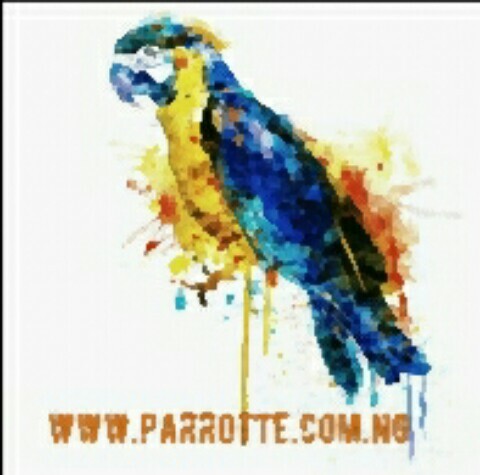 The long awaited news has gone viral. This is to notify the 2017 beneficiaries that they will be engaged fully between August 1,2018 and July 31,2020. 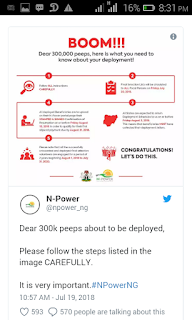 Recently , Npower has announced the deployment of the remaining 300,000 of the 2nd batch of it programme . Beneficiaries must have collected their deployment letter before August 3, 2018 when all states will return deployment schedule. 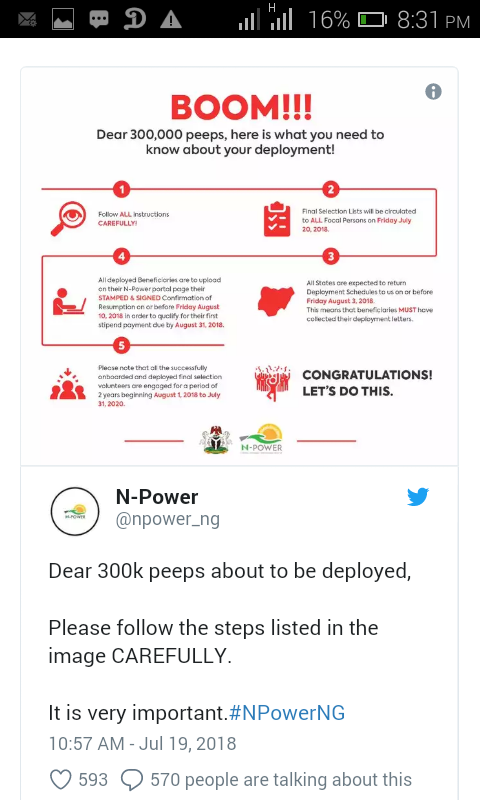 Since the Npower scheme is to benefit all Nigerians through out the 36 states and FCT ,the Npower scheme has been empowered through training and skill acquisition, in different areas of public services including ,N-Teach, N-Health, N-Agro and N-Build, for the beneficiaries to be qualified for their stipend by August 31,2018 ,all successful beneficiaries are expected to upload stamp and signed confirmation of resumption on their portals on or before Friday ,August 10, 2018. For more information, visit the NPVN website. How to easily withdraw your UK/US AdSense earnings into your local bank account. Details on Npower 2017 posting letter.